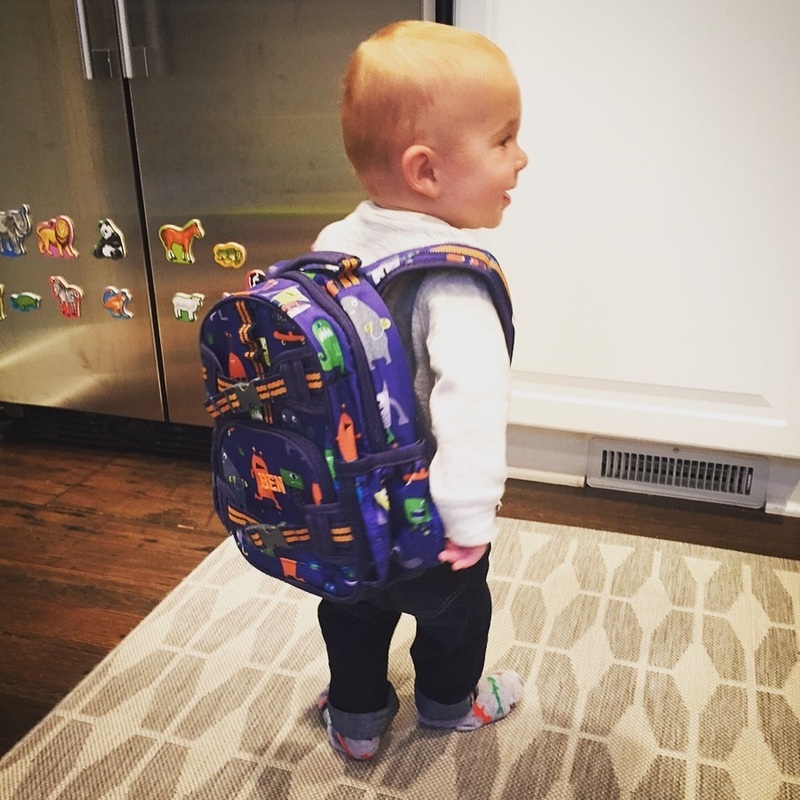 Ben had his first day of “preschool” this past week. 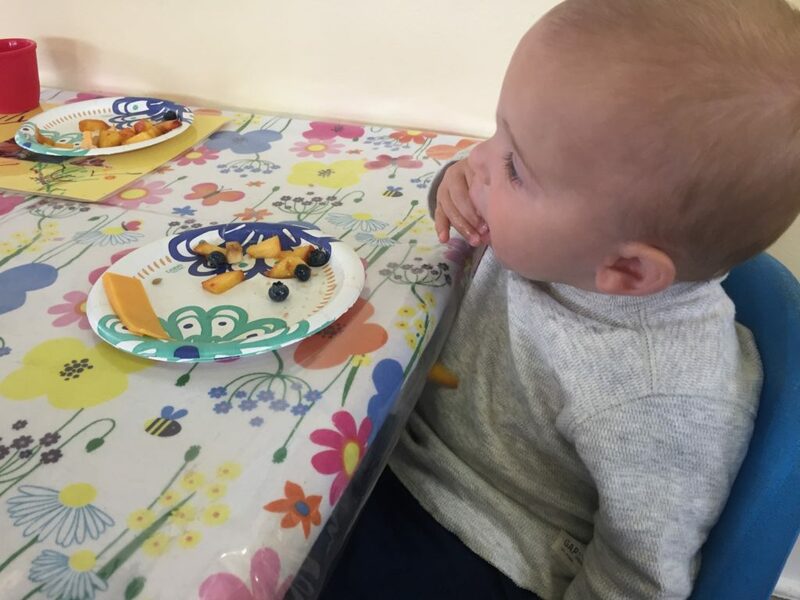 As a way to get him more time with other kids his age and to get him out of the house we signed him up for a cooperative preschool near our house. He’ll go to school twice a week for the whole school year. A co-op preschool is one where the parents are very involved, and really in this case, run the operations of the school. There is a head teacher and a parent educator, and otherwise, everything is done by very involved parents. The parental involvement component is turning out to be significantly more than I expected, but I think there’s a great opportunity to build a nice little community. We missed the first two weeks of school because of our recent trip, nonetheless, Ben got started without a hitch and fit right in. The school sessions are 90 minutes and include an hour of free play, 20 minutes at the playground and 10 minutes of songs and circle time. Our first day went really well and Ben loved exploring the new space. It was really sweet to see all of the other kids playing and I am looking forward to watching them all grow up together this year! 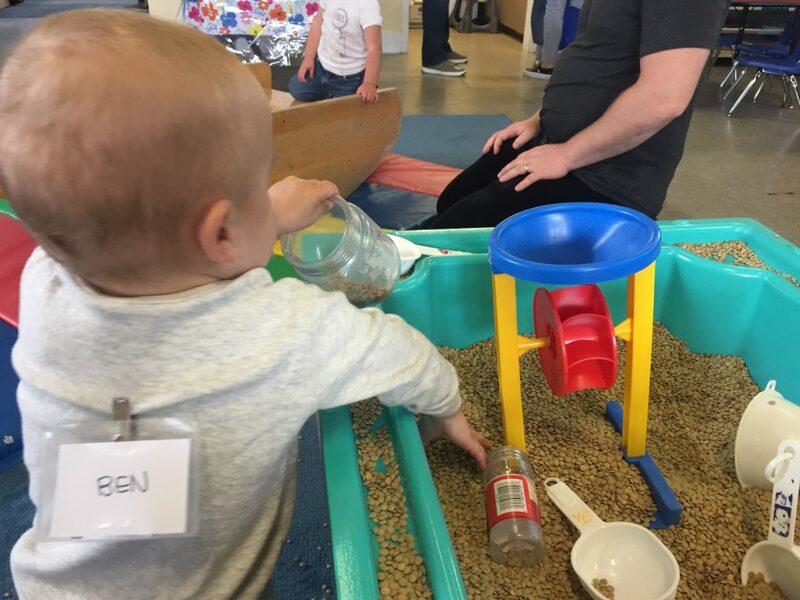 This entry was posted in Benjamin, Life and tagged Benjamin, preschool on September 23, 2017 by Alison Allen.